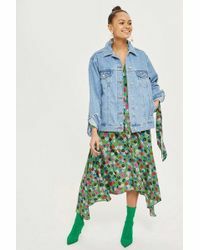 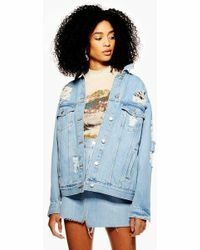 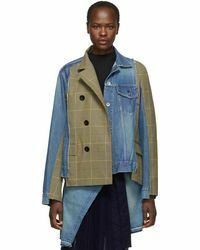 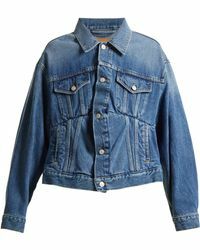 A denim jacket is an essential addition to every wardrobe, and this collection from brands like ASOS, Topshop and Levi's, has a design to suit every style. 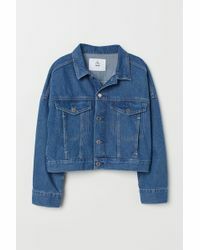 Whether finished in a clean black wash, an Eighties acid wash or with love-worn fading and distressing, the denim jacket will make a hardworking addition to your casualwear line-up. 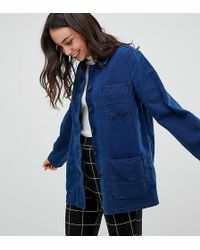 Choose a boxy cut in mid-blue for classic Americana style, a cropped and fitted version from Current/Elliott for effortless round-the-clock style or a biker-inspired design for instant off-duty edge. 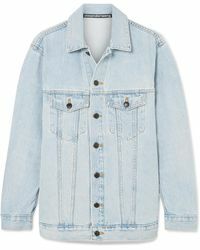 Throw yours over everything from summer dresses or skinny trousers and T-shirts for laid-back cool.